Hanoi: Samsung Vietnam will maintain its current staff numbers and its exports target this year, the firm said on Wednesday, despite the parent company scrapping its flagship Galaxy Note 7 phone following a series of battery fires. 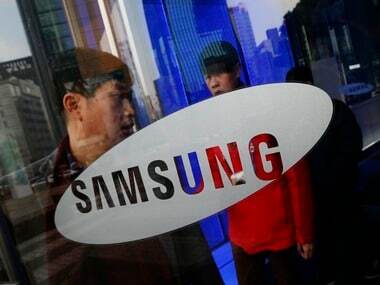 But Samsung Vietnam said it has no plan to lay off employees in 2016 as a result of the parent company's crisis and predicted the value of its exports would grow further from last year's $32.7 billion. "The Note 7 incident may not bring about any significant impact on our exports in 2016; in fact this year's exports turnover is expected to increase," Samsung Vietnam said in a statement. Electronics has become a vital part of Vietnam's economy and a factory base for other brands like Microsoft, Intel, Canon Inc, LG and Sony Corp. Le Dang Doanh, a renowned economist and former government advisor, said the Note 7 crisis would serve as a warning to the government to diversify its economy and to become less reliant on foreign investment, which accounts for around 70 per cent of Vietnam's exports. "This incident will affect negatively on Vietnam's labour, exports and state budget," he said. "There is a lesson here that we should not rely too much on a single market and exports should not depend on a single product." 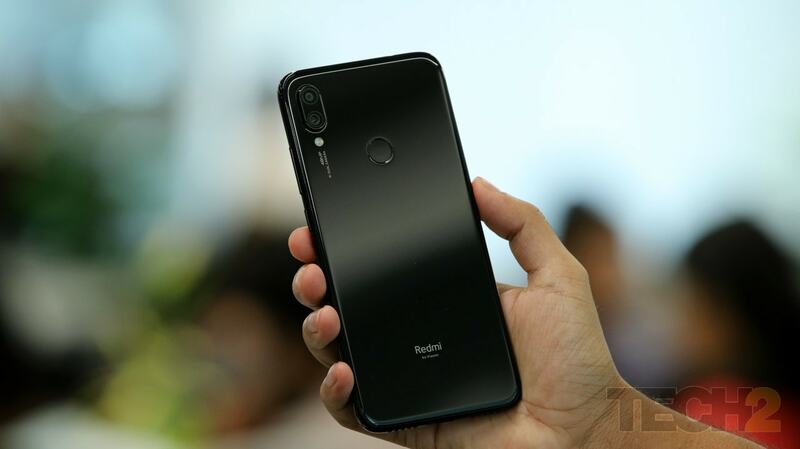 Phones exports are significant to Vietnam's exports, with the value of 2015 shipments up by 27.8 per cent at $30.17 billion, or 19 per cent of the country's total exports, customs data show. 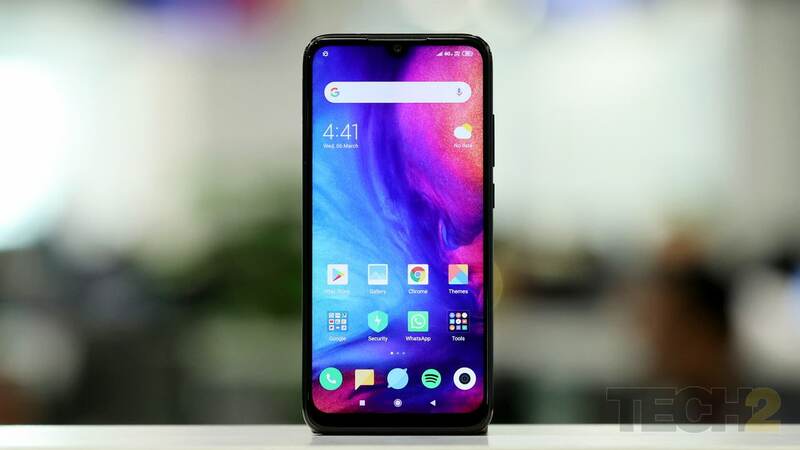 Its phone shipments in the first nine months of this year increased by an estimated 8.6 per cent on the same period last year to $24.96 billion. Any fall in phone output would put further pressure on what is one of Asia's most resilient economies, as weakness in the mining and agriculture sectors hindered growth in the third quarter. Many economists and the government have predicted that Vietnam will miss its 6.7 per cent growth target this year. Analysts say a permanent end to Note 7 sales could cost Samsung up to $17 billion and tarnish the brand for other phones in the minds of consumers and carriers, while Samsung Electronics' market value has lost by around $20 billion. The value of exports from Samsung's factories in Thai Nguyen and Bac Ninh could rise to $34.7 billion this year, or about a fifth of Vietnam's total exports, said Nguyen Mai, president of Vietnam's Association of Foreign Invested Enterprises. Recalling the Note 7 could reduce Vietnam's exports by an estimated 0.5 per cent to 1 per cent this year, which will pose more challenges for the Southeast Asian nation to achieve its 10 per cent exports growth target, Mai said. But the recall may not hurt Vietnam's economic growth in the long-term, he added. "Samsung is a large firm having reputable technology. They can rebuild the trust of customers, so this will not affect much on the future of Samsung," he said. "Samsung is still making many other products in Vietnam."